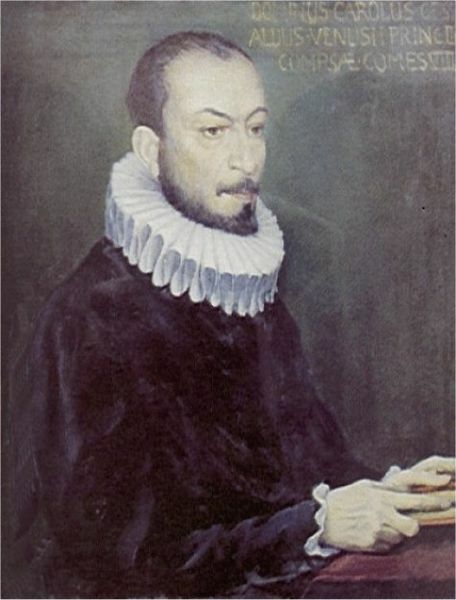 I have been interviewed by the Italian News website TG News about my research on Gesualdo. You can read the interview here (in Italian). Update: Sadly, this page is no longer available.